To teach children core motor skills for a lifetime of fun and safe aquatic experiences! KS swimschool was founded in 2014 with highly qualified teachers using the latest teaching and coaching techniques to help all pupils learn to swim quickly and safely. We regularly assess the children through the ASA learn to swim program and kelloggs distance badges. This contains 7 stages and once your child completes all 7 stages we can offer synchronised swimming as a club for them to continue keeping fit and having fun. We have maximum class sizes of 8 with one teacher and one assistant. These small ratios give the children more individual attention to help them progress quicker and allow them to feel comfortable with the stability of the same friendly teacher each week. Each teacher will stay with your child into their next class and complete an assessment badge with them to praise their hard work and improvements! In our swimschool we aim for every child to complete an asa learn to swim badge or distance badge EVERY TERM! We thinks it's important to never hold the children back and progress them as quickly as they can! I started up this swimschool in 2014 as I have always believed that learning to swim is a vital skill in life and I'm passionate that every child should be given the oppertunity to learn. I have been teaching swimming for 7 years and have been swimming myself for over 20. 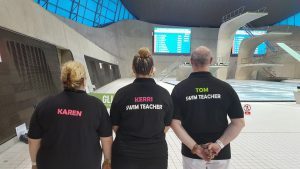 I am also the head coach at Aqualina synchronised swimming club holding both my level 1 & 2 coaching synchro and I am a synchronised swimming judge and level 3 assessor. I currently hold my level 1&2 teaching swimming and hold a diploma in teaching swimming to impaired and disabled children. I have a level 3 diploma in Adult and child swimming which we offer at the swimschool. I currently teach at a secondary school teaching swimming, synchro, water polo and lifesaving as well as running K S SwimSchool. I am extremely passionate about what I do and really love my job! I have been involved in various swimming roles for over 40 years including being a high level county swimmer, volunteer coach and on committees of my local clubs. I currently work in an admin role at a school and am the Admin at K S SwimSchool. I have a current DBS and am qualified in child protection. 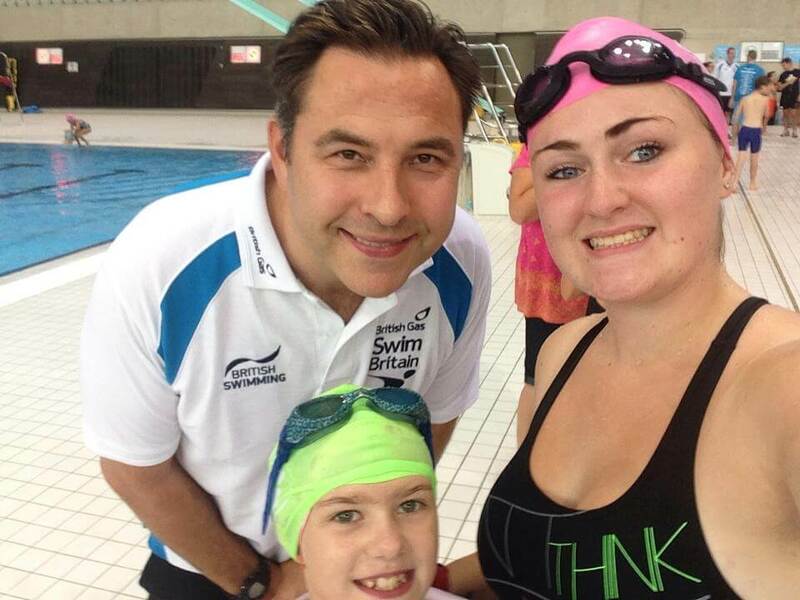 I enjoy being part of an organisation that helps teach children to swim and keep them safe! I have lots of personal experience in the swimming industry having swum for 20 years and achieving county champion numerous times. I am currently Head Coach of Welwyn Garden Swimming club which ties in well with K S SwimSchool giving our children the oppertunity to progress in their swimming careers. I have level 1&2 teaching swimming and a level 1 coaching award. 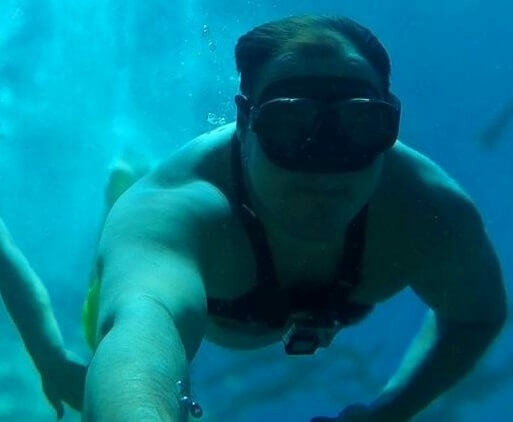 I also have a diploma in Video analysis which we use state of the art underwater filming to analyse swimming technique. I hold a degree in sport and exersise science (performance) which has helped me in my role in the swimming industry. With over 15 years swim teaching experience. Currently synchro manager of the Herts ASA and Chairman of Aqualina SSC and regular volunteer at Welwyn Garden Swimming club. I am passionate about teaching swimming and making sure every child is safe and enjoys this wonderful sport. I hold a level 1&2 teaching aquatics and level 1&2 coaching swimming. A level 1 coach for synchronised swimming. Synchronised swimming judge. KS Swim School is a swim school that not only teaches the life skill of swimming but inspires, and encourages children to become independent and competent swimmers, through a relaxing and supportive environment with friendly and cheerful teachers that love what they do. I have never seen a swim school thats run with so much love and passion. Learn to swim in a relaxed safe atmosphere with plenty of fun and games to develop your childs swimming skills! KS Swim School Made by StartDev. Copyright © 2015–2018.